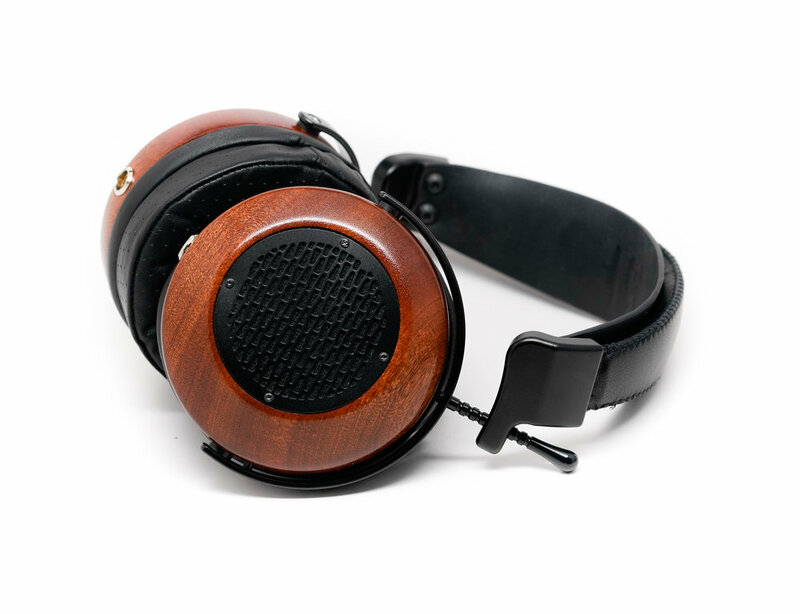 With the Vérité, ZMF has created a headphone that brings the ultimate truth to audio. With the utmost speed, accuracy, and heightened dynamic range, the Vérité will immerse the listener in a truly revealing audio eden. With an all new Beryllium coated PEN driver unique to ZMF, a featherweight magnesium chassis, and our most complex acoustic design yet, the Vérité gives you everything you’ve ever wanted from an open, full sized headphone. “We're not going to mince words here, the ZMF Auteur is silly, stupid good. It's rare for any headphone to check so many boxes, regardless of price point, but this is one that really does everything well.